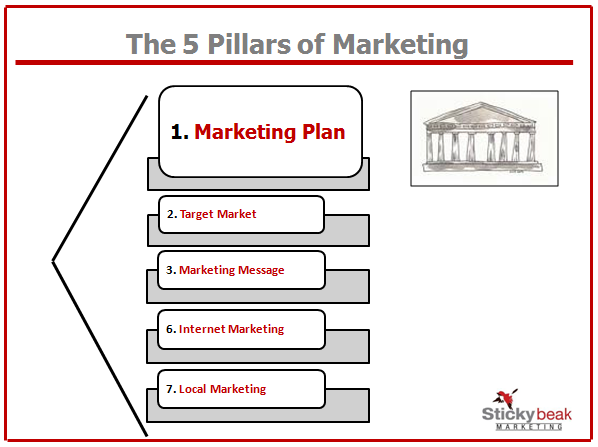 Here’s an example of Multi Channel Marketing in Action by the ‘big guys’ and how you can use it in your Marketing! 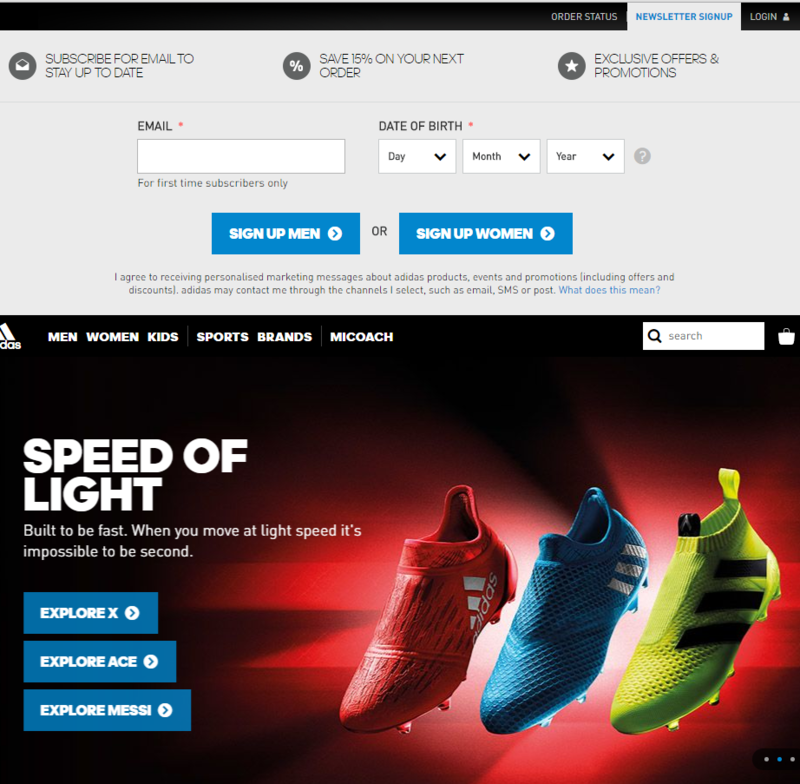 Adidas makes it as easy as possible to join their email list by providing multiple signup options on their website. If you click “newsletter signup” on the header, a signup form drops down that asks for your email, date of birth, and gender. The icons at the top help you quickly read the value of joining their list: Access to the latest news, a 15% off coupon, and exclusive promotions. You can also sign up to their list using the more simple email-only form on the footer. This automated welcome email comes immediately after you’ve signed up . It features a powerful hero image with compelling copy – “The Journey Starts Here” – and contains the promised 15% off coupon. And guess what, Adidas includes a barcode for their subscribers to print off and use at a brick-and-mortar store. A very smart move. IT provides multiple options (an online code and coupon to be used in a physical location) and covers all of their consumer’s shopping habits – from tech-obsessed teens to coupon-clipping moms. They also include some big, bold social follow buttons in the footer, which helps them leverage their new email signups to grow their social audience. All of the follow up emails from Adidas have a similar aesthetic – a clean top navigation bar, plenty of white space, and a tendency to lean toward a black, white, and blue color scheme. They definitely have brand consistency down: If you were just scrolling through the emails without looking at the from name, you could immediately tell who their campaigns were from. So what’s the draw back in the way Adidas and Nike get followers to subscribe to their list? The sign up is hard to find – now that may be because they only want genuine fans and therefore expect actual sales – not people who want only free! The first call to action thanks you for signing up and allows you to continue shopping, but the second asks you to upgrade your relationship by becoming a Nike+ member. Offering some solid benefits, like free shipping and returns, it relies on your commitment and draws in people who have already expressed interest in Nike by signing up for their email list. They also promise not to share your information with anyone – a smart thing to include on their form, as one signup barrier for consumers is fear for their privacy. Their offer however is pretty straightforward: If you sign up to their list, you’ll receive all their latest news and special deals. They ask for your email, zip code, gender (again, like Adidas, to send you more personalised offers), and date of birth (usually an indication a birthday coupon will be heading your way). After signing up, you receive an automated welcome email with a great subject line – “You’re In” – which makes you feel as if you’re now part of something exclusive. But the message itself isn’t so good. They initially do a good job of setting expectations, but then they ask you to register for Nike+ yet again. Making the ask at this point, right after you’ve just filled out their form (and right after you were already asked to sign up for Nike+ via the light-box), is overkill. 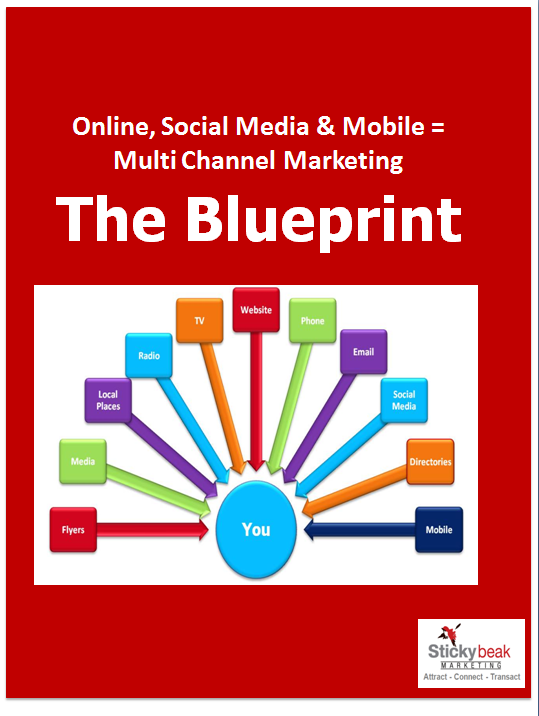 Ultimately it’s all about sales – something you may wish to take on board for your Multi Channel Marketing however using actual offers sequenced rather than in every email to your customers works much better when you are not Adidas or Nike! 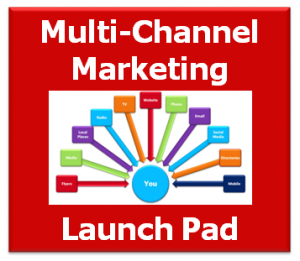 It is completely FREE and contains not only my tips, but several others that will have you Multi Channel Marketing in no time flat. Enjoy! CLICK HERE – Don’t waste one more second. Get into it right here, right now!